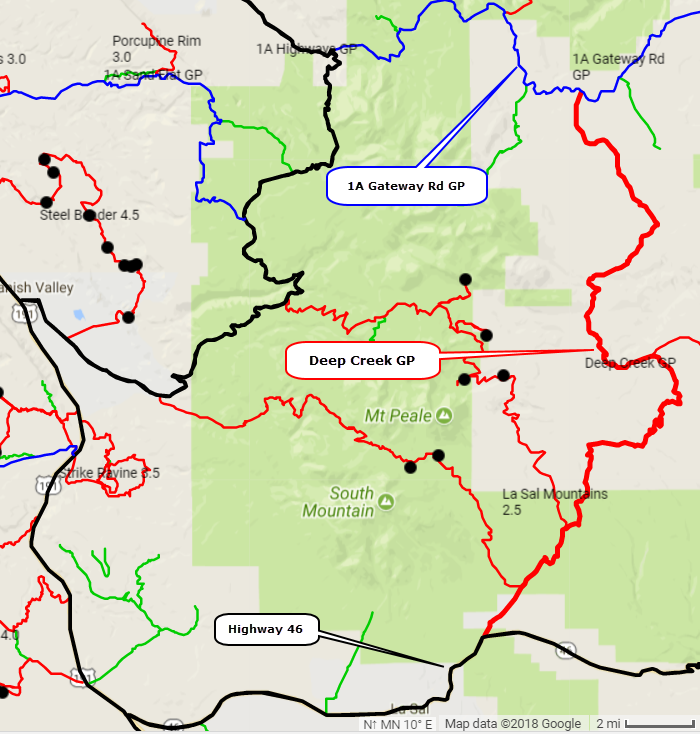 Deep Creek is a series of graded County roads from Utah Hwy 46 to 1A Gateway Rd GP. 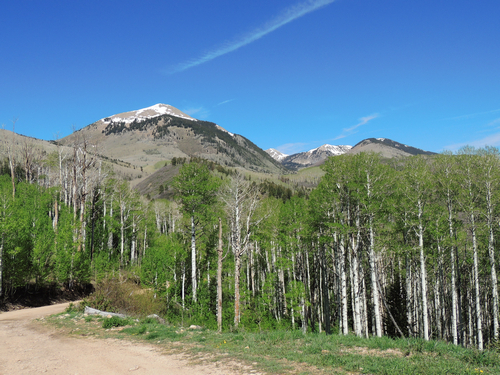 It is another way to access the high country northeast of the La Sal Mountains. 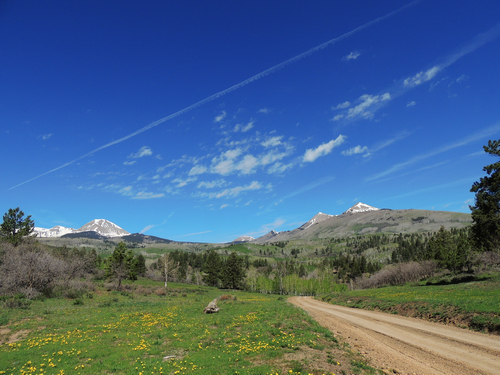 The road passes through quite a bit of private land, but the road itself is open to the public. There are also several blocks of Utah State Trust Land. Scenery is completely different than close to Moab. 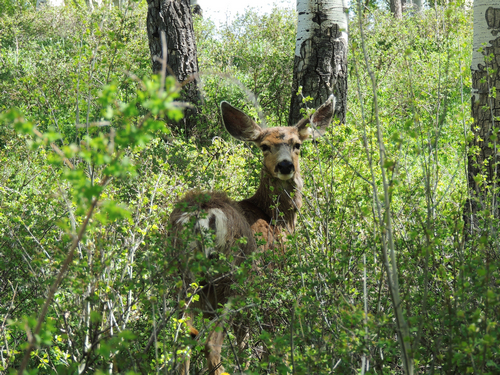 Keep a sharp eye out and you may see wildlife. 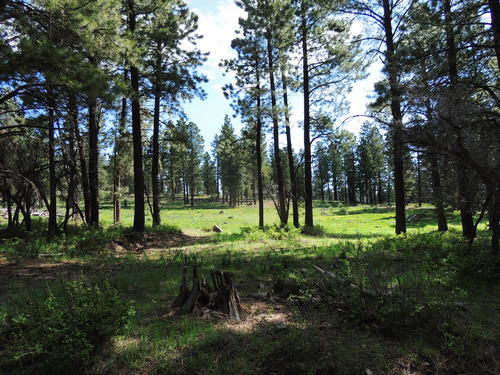 You will pass through stands of aspen and ponderosa pine. 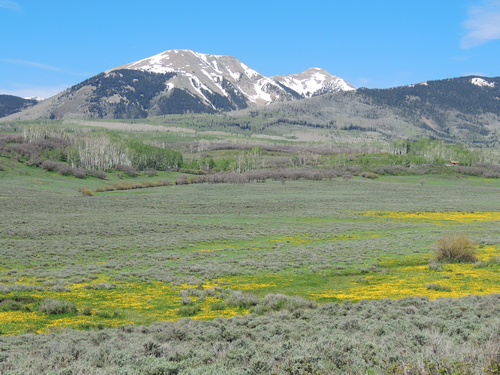 Meadows in the high country. The horizon is vast.